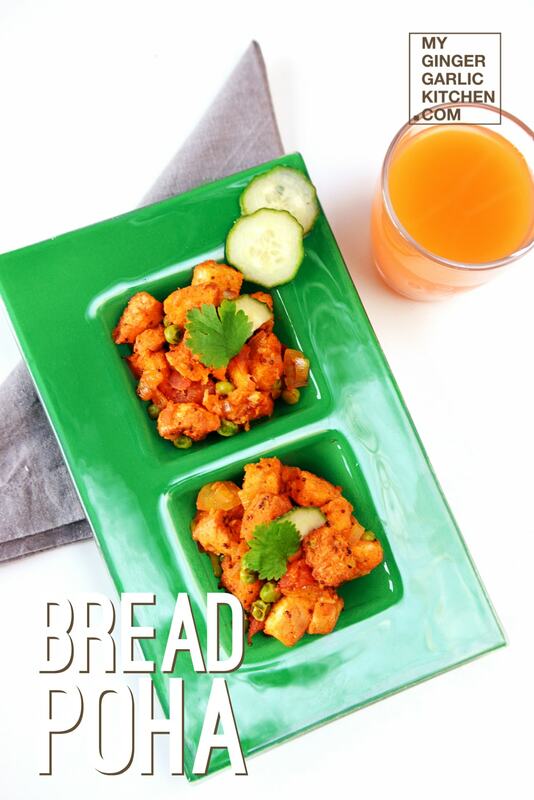 Bread Poha is a highly aromatic breakfast, a snack, or can also be used as a brunch recipe. 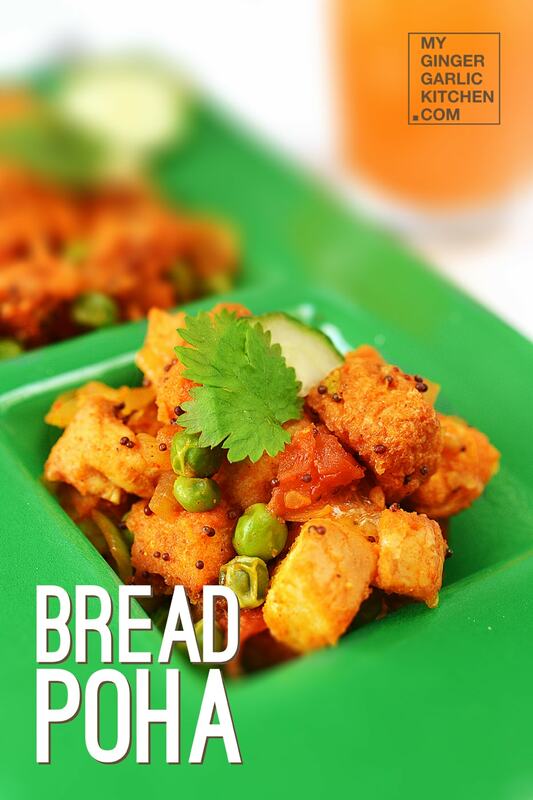 It is made with bread pieces, spices and vegetables. What time is perfect for this colorful recipe? Anytime is perfect for this colorful, and yummy dish. Especially, when you are extremely hungry, and don’t want to cook for a long time. This goes perfect here. 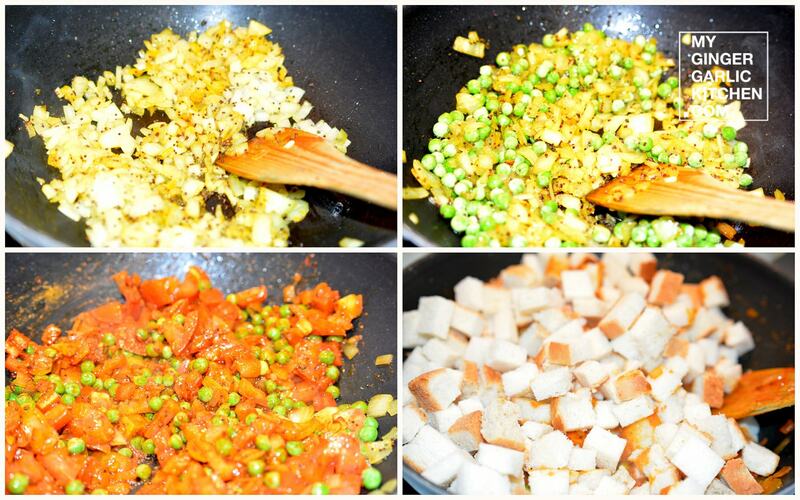 Let’s learn how to make Revitalising Bread Poha in 7 quick and easy steps. Heat oil in a deep frying pan and add mustard seeds. When the seeds start to splutter, add onions and fry for 5 minutes. Now add green chili and green peas along with salt. And let it cook for another 5 minutes. Add tomatoes, turmeric powder, chili powder, mix well. Let them cook for 2-3 minutes or till tomatoes are soft and juicy. Add the bread slices, and garam masala powder. Mix them well and cook for 5 more minutes. 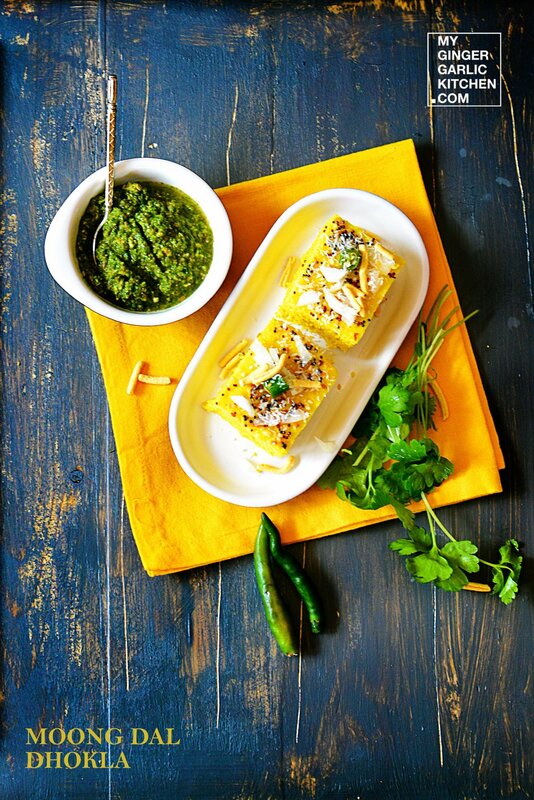 Add coriander leaves, and lemon juice and mix well. Remove from heat. Your Bread Poha is ready to be served hot. Serve with any ketchup, and enjoy with beverages.